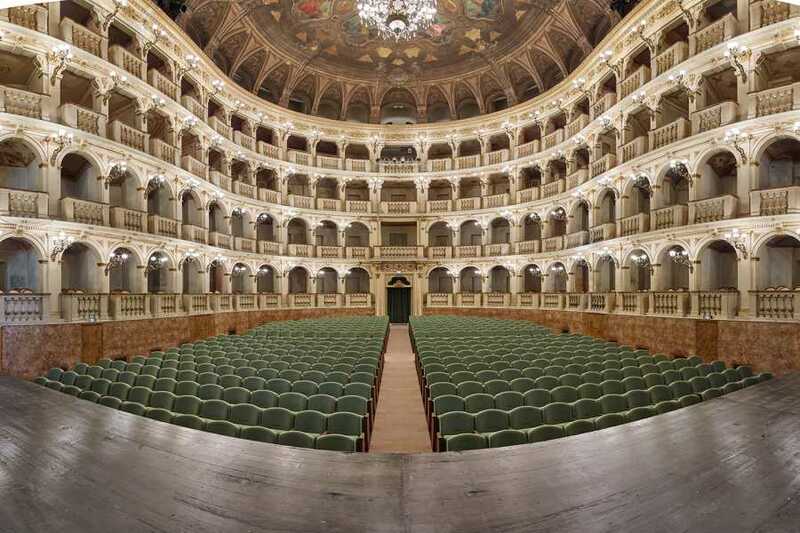 Enjoy a fascinating experience at Teatro Comunale di Bologna (Bologna Municipal Theatre), between history and music. 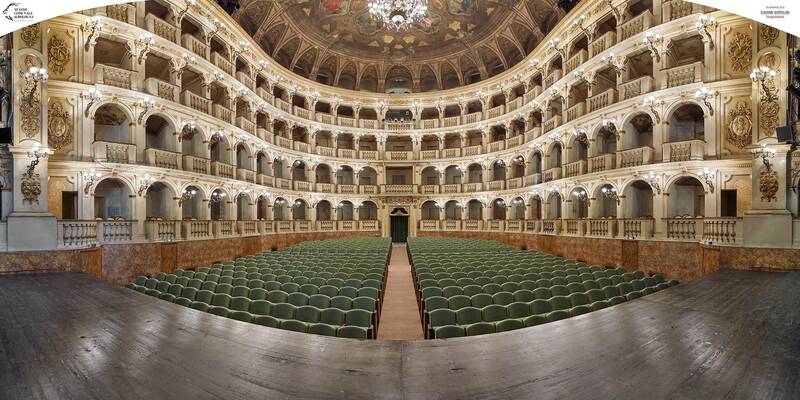 Discover the theatre on a tour with an expert guide and attend an exclusive concert. Every Sunday, a guided tour will enable you to discover the history of the magnificent 18th-century building and its secret parts. An extraordinary journey dedicated to music lovers that will end in the enchanting Foyer Respighi, a true music salon where you will enjoy a delightful live performance. PLEASE NOTE: We kindly ask you to print one voucher for each participant (2 spectators = 2 vouchers, DO NOT print it double-sided). Every spectator must have his/her own ticket.